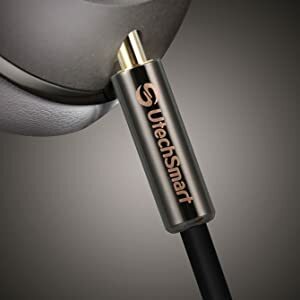 UtechSmart headphone cord works fabulously to connect your phone to headphone, giving you the flexibility you need for your listening pleasure. 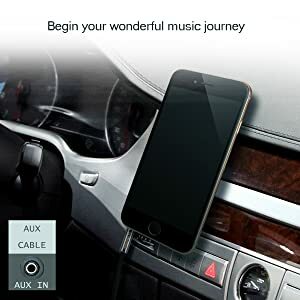 You will love the excellent quality and sound this auxiliary cable brings to you. 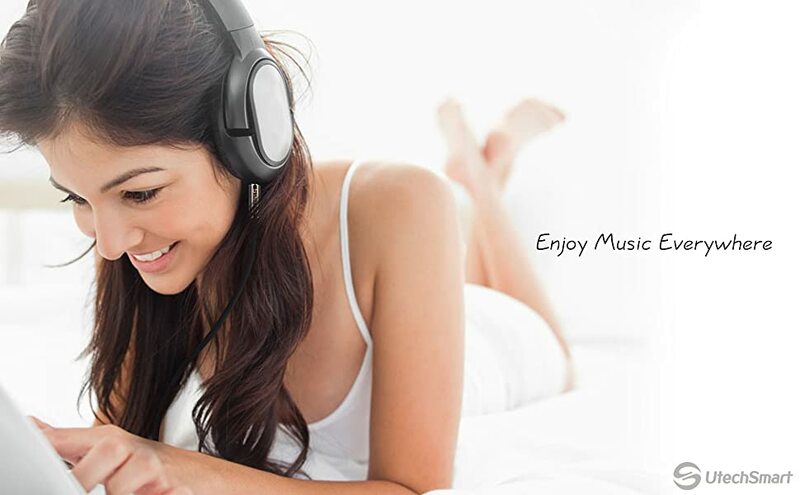 Enjoy your music anywhere and anytime! 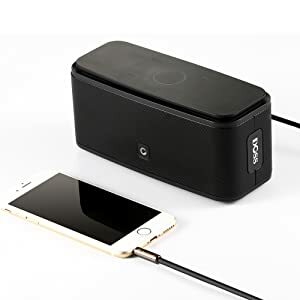 UtechSmart Aux cable fits for Touch Wireless Bluetooth V4.0 Portable Speaker.With precise connection technology, you can always expect a perfect connection. 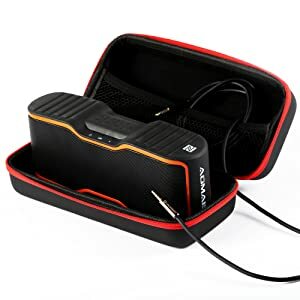 UtechSmart Aux cable fits for AOMAIS Sport II Portable Wireless Bluetooth Speaker.Polished Aluminum casing significantly enhances sound quality.Flexible and tangle-free cable makes your music hours more enjoyable. 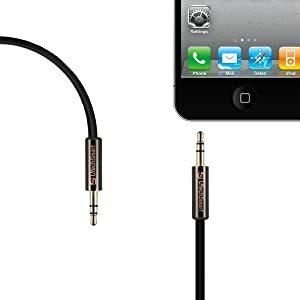 24K gold-plated connectors allow great conductivity, low resistance and cleanest sound.With the polished gold-plated connector, you almost impossibly experience contact issue.